An amazing Children and Puppy Graphic from the 1920s-30s. Perfect for your creative projects. 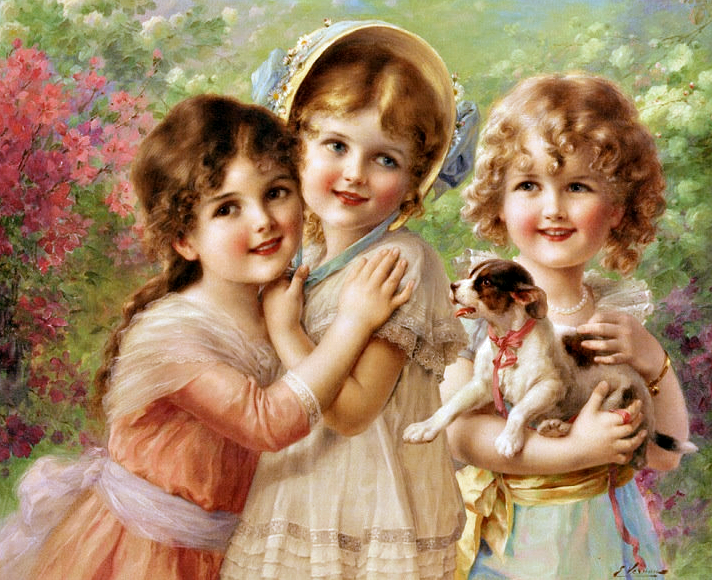 This entry was posted in Children and tagged antique image, children, Children and Puppy Graphic, puppy graphic, stock image, vintage image on October 5, 2014 by Noel Bryan.